We’ve heard about the bees, but what about the beekeepers? The voices of the last remaining beekeepers talk about the future of our food supply. 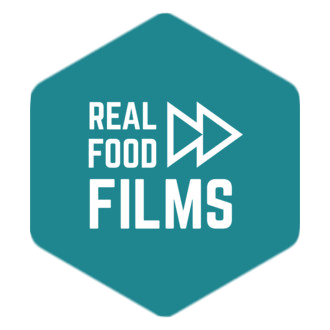 Founded by author and educator, Anna Lappé, Real Food Media, produces powerful storytelling and media to inspire, educate and grow the movement for sustainable food and farming through its collaborative initiatives including Real Food Films, Food MythBusters and strategic partnerships with food movement organizations. Stop-motion animation discusses the impact of our food choices.